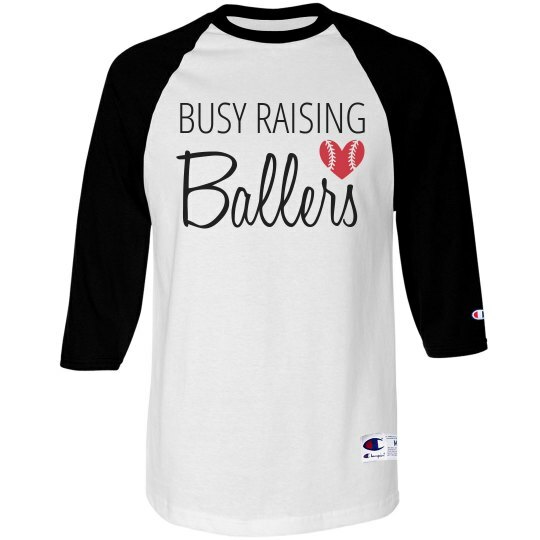 If you're busy raising ballers, then this fun sports mom t-shirt was made for you. 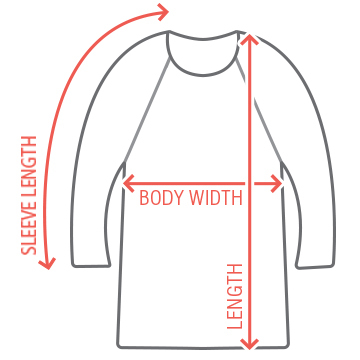 Customize the back with your own custom text and jersey number. Root your kid on at all of their games this baseball season.